Councils help to ensure responsible pet ownership, and also manage nuisance and pest animals on public land. Local laws officers respond to a range of animal and pet concerns including collection of stray animals and investigation of complaints about animals. Investigation of barking dogs, dog attacks and other animal complaints. 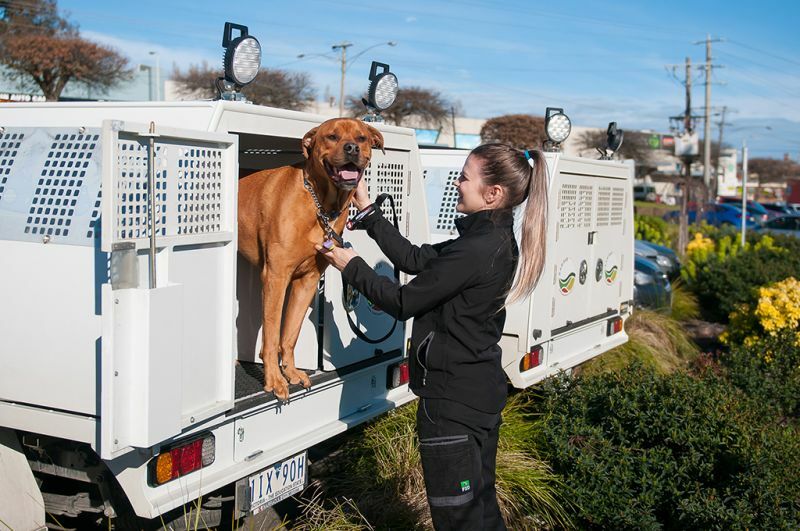 Responsible pet ownership with Hobsons Bay from MAV on Vimeo. What to do if you have a barking dog complaint.